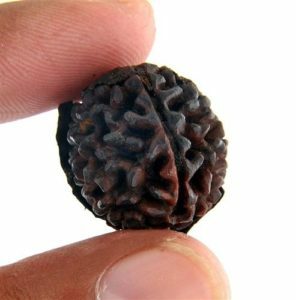 Here are the details about the 1 Mukhi Round Rudraksha. 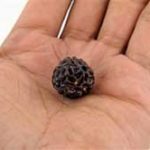 You can know about what experts say or our pauraanic granthas say about these miraculous rudra beads. 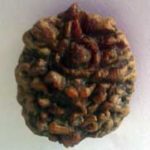 Ek Mukhi Round Rudrakshas have only one line on them. 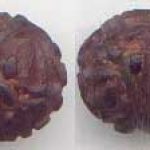 As per our tantras and puranas, round rudrakshas are more powerful than oval or flattened ek 1 mukhi rudrakshas like Kaju Dana / Half Moon Shaped rudraksha beads. It is said that wearing 1 mukhi gol dana will make a person as vibrant as lord shiva himself because of its abundant and tremendous power and mukti / salvation. Gol ek mukhi doesn’t have any signs of serpents / naag / trishul / shivling over them. 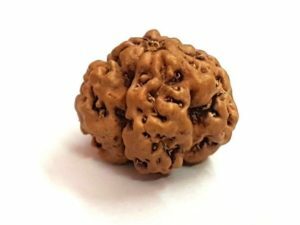 As per sadhus, sants and tantrics, ek mukhi gole dana rudraksha contains some super-natural powers and one needs to have very strong will power and luck to wear and possess one. 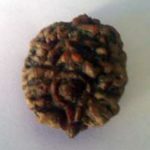 On the Contrary, Ek 1 Mukhi JAVA Gaenhun Dana is considered to be the THIRD EYE of Shiva (as its shape also suggests). And in practicality, we have seen some miraculous results out of this bead. 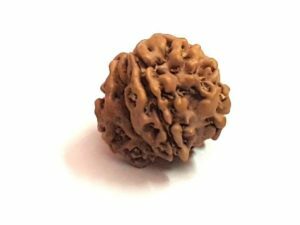 Aesthetically, Practically and by RESULTS & RESEARCH, this wheat grain / lord shivs’s third eye shaped ek mukhi java rudraksha bead is the most powerful ek mukhis available till date. 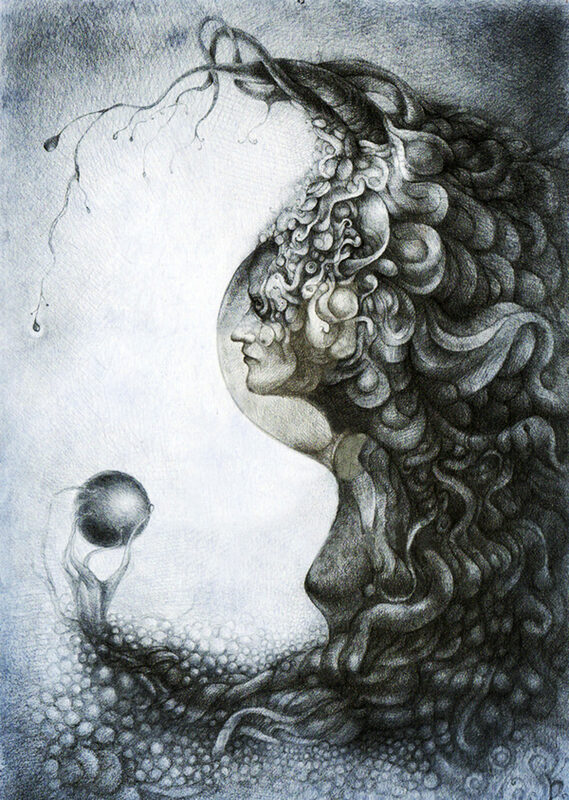 Though the genuine one is very rare to source and possess, but wearing one can really do miracles with you and your life. (Our Most Recommended 1 Mukhi Bead). Health, Wealth, Prosperity, Relationships, Married Life, Peace of Mind, Stability of Mind and activating your Luck House, Finances and Money Flow. WARNING: THIS IS THE LATEST EDITION TO THE FAKE, CREATED & HAND CRAFTED 1 MUKHI ROUND SHAPE COMMONLY AVAILABLE IN THE MARKET. CURRENTLY THE MARKET IS FLOODED WITH THESE FAKE PIECES SPECIALLY WITH A STEM ATTACHED TO THE PIECE AND SOME ARTIFICIAL FUNGAL GROWTH STICKED AND SHOWN ON IT. SO PLEASE BEWARE OF THESE KIND OF STUFF AND DONT GET DUPED WITH THE SELLERS MAKING A FOOL OF THEIR CUSTOMERS AND EARNING BIG MONEY WITHOUT ANY INVESTMENT! ISSUED IN PUBLIC INTEREST. ALL THESE PICTURES SHOWN ABOVE ARE OF FAKE & DUPLICATE EK MUKHIS COMMONLY AVAILABLE IN THE MARKET. SUPPLIERS CHEAT THEIR CUSTOMERS BY SELLING THESE ARTIFICIALLY CREATED 1 Mukhi Round Rudraksha JUST FOR EARNING SOME PETTY AMOUNTS.